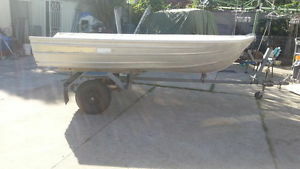 12FT Savage tinny in very good condition and ready for use. 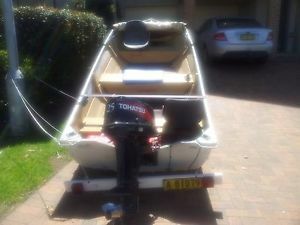 12ft Stessl tinnie on tilt trailer, fully registered boat and trailer. 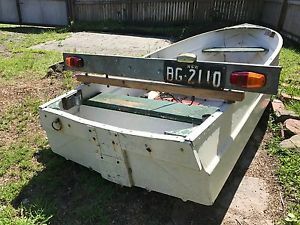 12FT tinny (DEEP V) has Rego selling cheap as chips 1ST 2 C Will Buy. 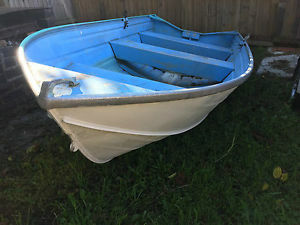 12FT Tinny (DEEP V) Cheap as Chips! 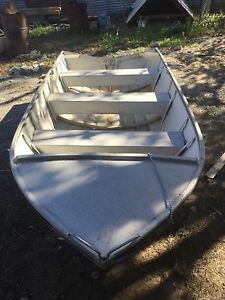 - 1ST 2 C Will Buy! 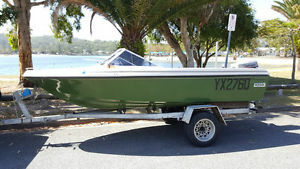 12ft tinny (DEEP V) selling quick and cheap. 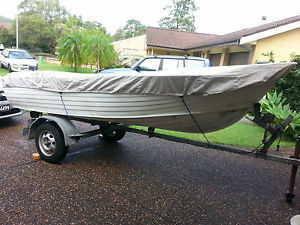 12ft tinny (DEEP V) with rego selling quick and cheap. 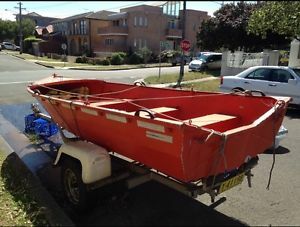 12ft tinny and Trailer with rego selling quick and cheap. 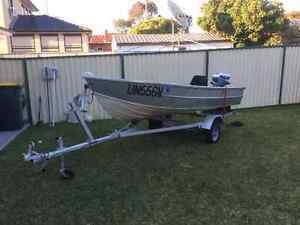 12FT tinny in good condition very cheap first to c will by. 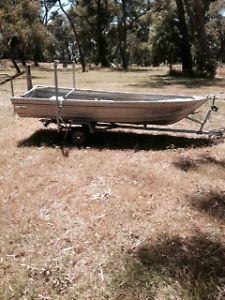 12ft tinny selling quick and cheap. 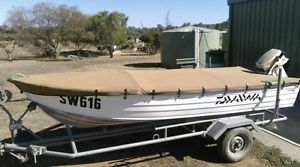 12ft tinny with rego selling quick and cheap. 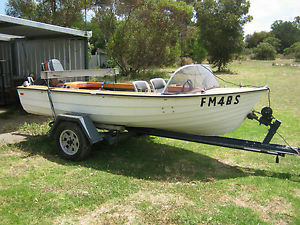 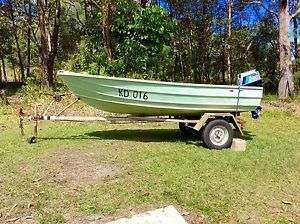 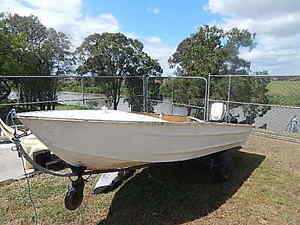 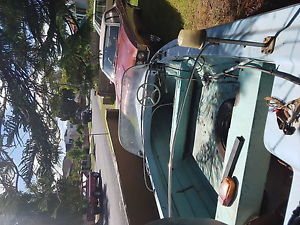 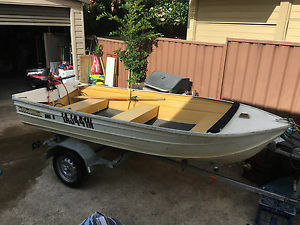 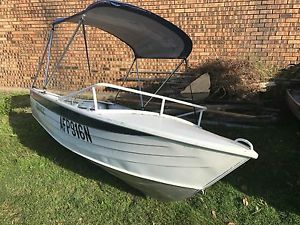 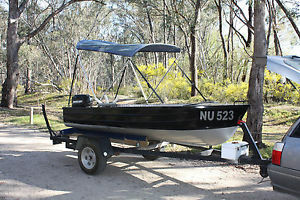 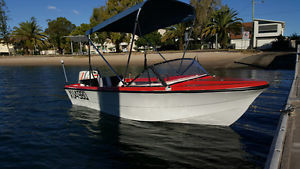 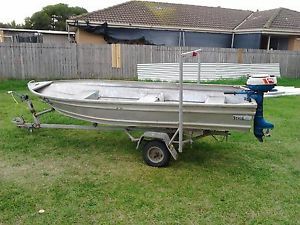 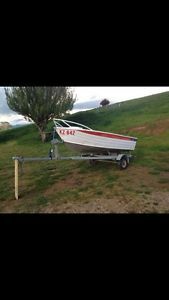 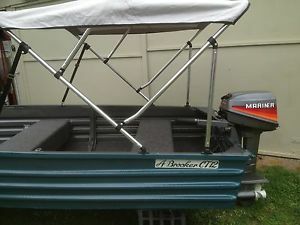 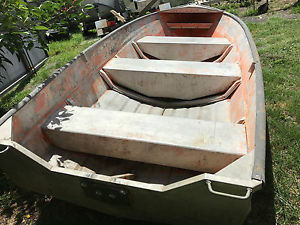 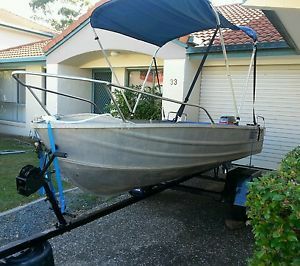 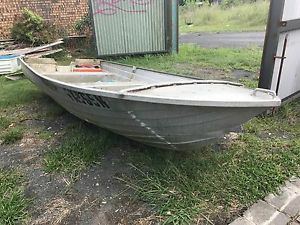 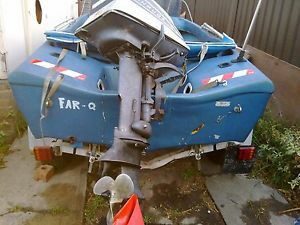 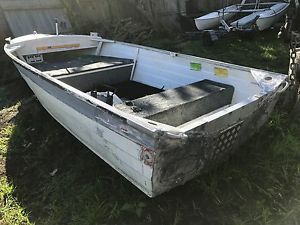 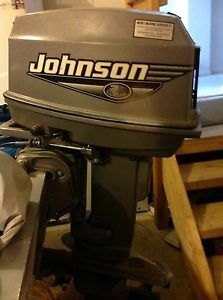 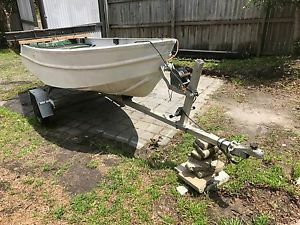 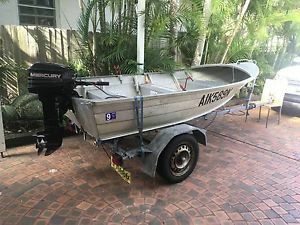 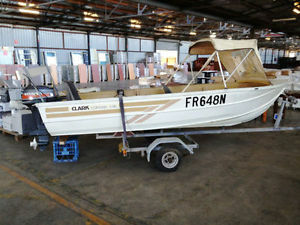 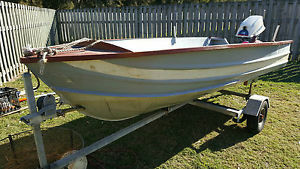 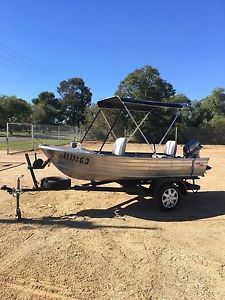 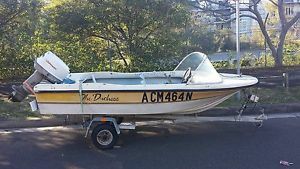 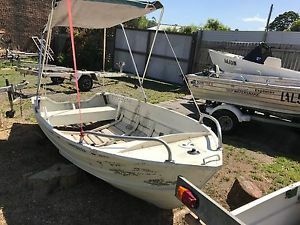 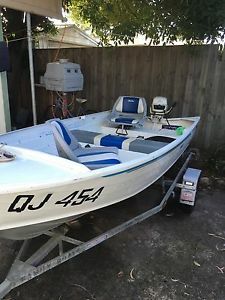 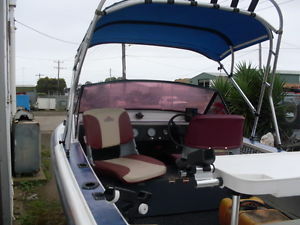 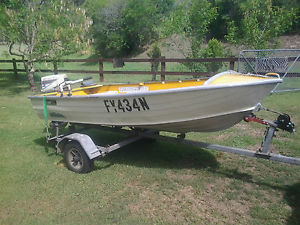 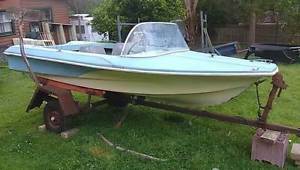 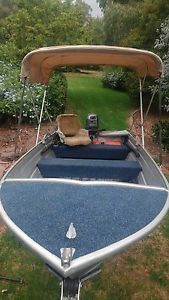 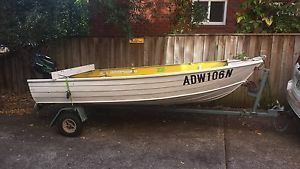 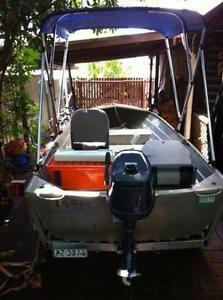 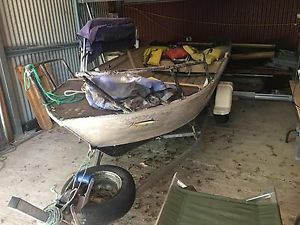 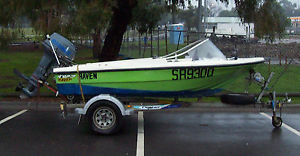 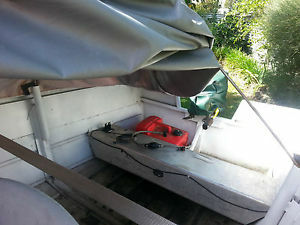 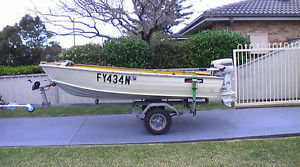 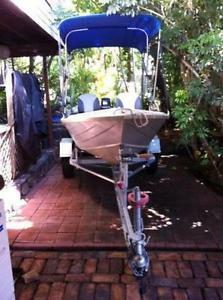 13ft fibreglass runabout boat 40hp outboard, Dunbier roller trailer & both rego. 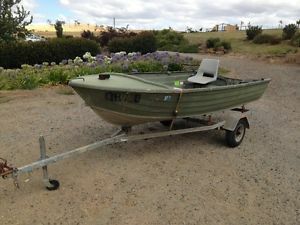 13FT Savage tinny in good condition rego and ready for use.